If an ill or unseemly tree is hindering your property’s full potential, you’re risking the possibility of endangering your loved ones while also exposing your property and possessions to potential damage. It’s therefore always important to make sure that you become acquainted with a local, reliable and trustworthy arborist or tree maintenance expert. Because tree trimming is tedious and can be potentially very dangerous, it’s crucial to make sure that your property, possessions and most importantly family are protected before having any tree trimming service work in your garden or yard. 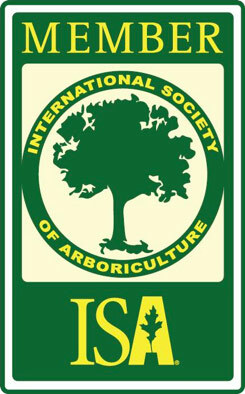 Here at “Your Way Tree Service Inc.” We’re both licensed and insured. Because of this, we can guarantee that any accident that may cause damage to your home or possessions is completely safeguarded. In addition to liability insurance, we also carry worker’s compensation insurance. Worker’s compensation insurance secures financial and medical assistance to anyone injured within the boundaries of our active working site. This means that if any of our, or your, employees are involved in an accident that requires medical attention while trimming a tree on your property you cannot be held accountable. In addition, this protects both you and the company from the threat of lawsuits regarding both injury and property damage. In the end, our main objective is simply to provide you with the most exemplary tree trimming service while also ensuring that the working environment is safe. 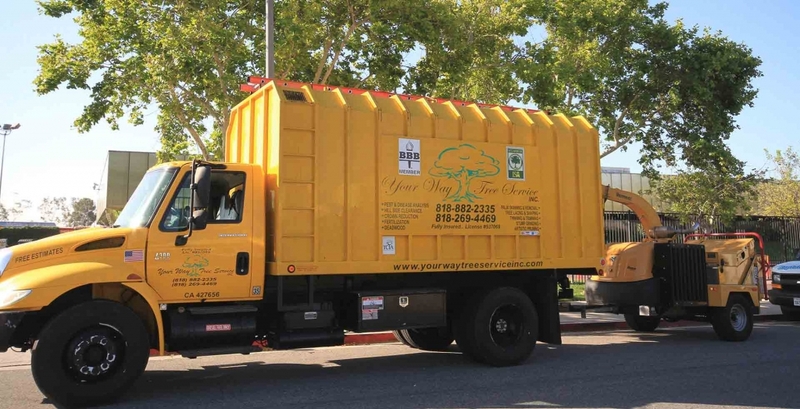 Your Way Tree Service has committed over 20 years of outstanding service to the Greater Los Angeles area. Therefore, we know the value of specialized experience and phenomenal customer service. If your property falls beyond the reach of our ever-growing service area, we highly suggest that you search for a company with glowing referrals. Make sure that the company specializes in tree trimming and they’re equipped to handle the task you require. Pay close attention to how much attention the company seems to focus on safety and avoid companies whose representatives don’t mention it at all. Call us at (818) 882-2335 or email us at salesdept@yourwaytreeserviceinc.com for our free professional consultation services. In addition to our complimentary consultation services, we also provide estimates in print. This ensures that whether you wait a week or a month to finally schedule a tree trimming appointment, the original service fee stands firm. Between our highly trained staff’s experience and our up-to-date equipment, we’re capable offering the most efficient and safest tree trimming service in the market today.